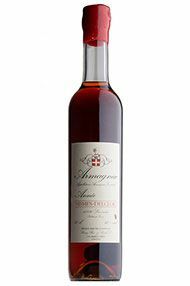 This 1937 Armagnac has an incredibly complex nose: very aromatic and woody, with little hints of peat. 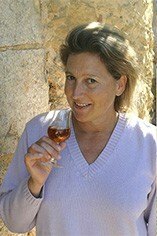 J. Nismes-Delclou is the oldest firm producing Armagnac, having been established in 1832 by Baron Hausmann. It boasts an exceptional collection of vintage Armagnacs, with more than forty authenticated vintages - the oldest dating from 1881 - crafted from the best products of the Bas Armagnac region and matured in cellars more than a hundred years old. Long ageing in old casks has made this into an incredibly velvety Armagnac, full of seductive notes of violets and cinammon, caramel and dried stone fruits. This prestigious Armagnac comes in its own elegant, wooden presentation box and it makes an ideal gift for someone born in 1937 and a superb anniversary gift.